A traditional well maintained 3-bedroom cottage. - Property for sale. 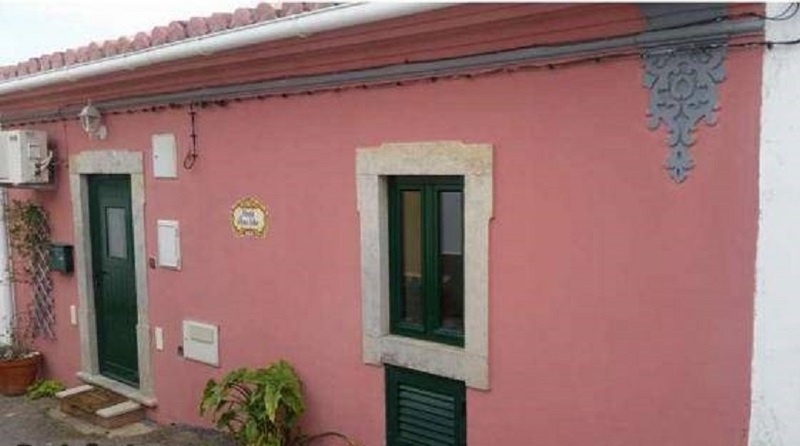 Ref 39339 : A traditional well maintained 3-bedroom cottage. This listing has been viewed 1005 times.